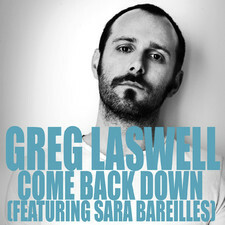 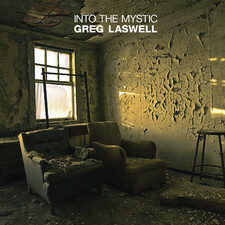 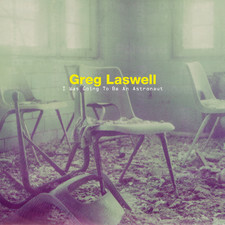 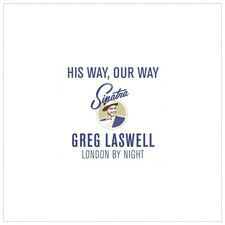 Greg Laswell is a musician, recording engineer, and producer from San Diego, California. 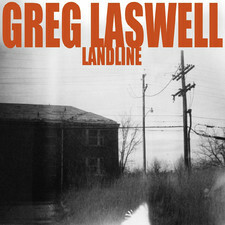 He has released two solo albums, Good Movie and Through Toledo. 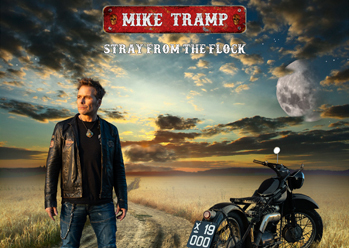 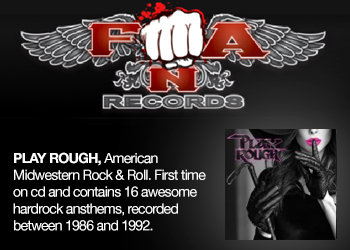 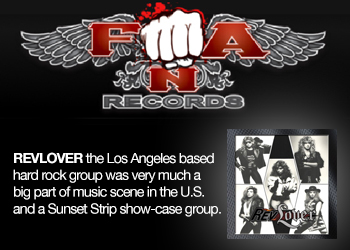 Through Toledo was picked up by Vanguard Records in 2005 and released nationally. 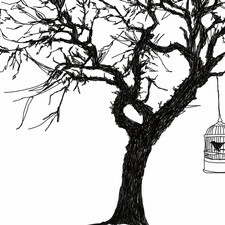 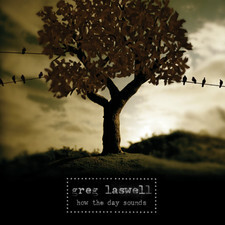 His current release is an EP entitled, "How the Day Sounds." 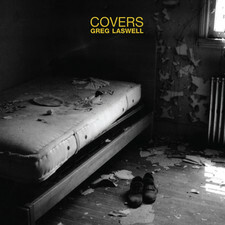 Recently, Greg´s songs have appeared on Grey´s Anatomy, Smallville, One Tree Hill, The Hills, Cold Case and other network television programs. 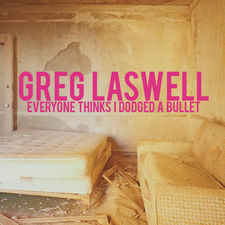 He has toured with artists including Ingrid Michaelson, Matt Costa, Sia, Tim O´Reagan of The Jayhawks and Amy Millan of Stars. 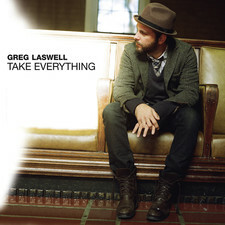 Laswell has been romantically linked to American popstar Mandy Moore. 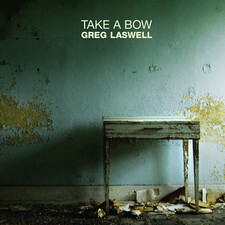 Laswell has scored several short films, including Deacon´s Mondays (2006) and Longbranch: A Suburban Parable (2001). 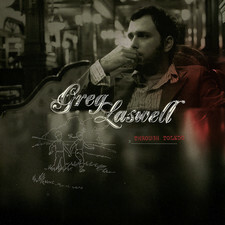 In spring 2008, Laswell joined the European leg of the Hotel Cafe Tour, hosted by Tom McRae. 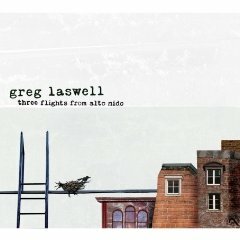 Laswell´s new album, Three Flights From Alto Nido, will be released on July 8, 2008.